Let’s be honest. Whether it’s Social Security or some other program, no one wants to see their government benefits reduced. While most people agree the government needs to reduce spending, they just don’t want it to affect the benefits they receive. It’s another form of NIMBY. Increasing benefits is the history of Social Security. The initial benefits paid in 1937 were primarily lump-sum death benefits for 53,236 beneficiaries. In 1940, Social Security started sending monthly checks to recipients. In 1956, disability benefits were added, and survivor benefits for dependent spouses and children were added in 1962. For the first 25 years of Social Security, revenues exceeded expenditures, which made expanding benefits easy. The necessity and benefit s of passing Social Security was quite clear in the 1930’s. Few people had pensions in the early 1900’s, and those who did were severely impacted by the Great Depression. Providing for seniors had an additional benefit – it encouraged them to retire, which created more openings for unemployed workers. Prior to the U.S. entering World War II, men held most of the jobs, which meant the financial stability and survival of a family was severely at risk if a man’s ability to work was hindered. Thus, the inclusion of disability and survivor benefits were intended to help families survive if the primary breadwinner died or became incapacitated. While far from perfect, we can be thankful a lot of things have changed in the past 75 years. Many people have employer-provided or self-directed pension and retirement accounts. Women comprise 46.8% of the current workforce making it less male-centric. Today, it’s not uncommon for women to make more money than their husbands. Even though society has changed in 75 years, Social Security basically remains the same. Providing basic retirement, disability and survivorship benefits is a good idea, but it doesn’t mean that everyone who becomes disabled or experiences the loss of a loved one should receive the same benefits. The financial security of your family may be totally independent of Social Security. You may have personal assets or private disability insurance that is more than adequate to provide for you. No amount of money can replace a child’s loss of a parent, but does a child living with a parent who earned all of the family’s money need a monthly stipend from Social Security? Disability and survivor benefits are only a small piece of the pie. Retirement benefits is the mother lode of Social Security. This may not be popular with my wealthy friends, but I believe there is a point where the amount of money you’re receiving from Social Security has little effect on your finances or lifestyle. It could be $100,000, $500,000 or $1,000,000, but at some level you really don’t need that Social Security check. Aside from whether or not you deserve it, consider a pure financial analysis. 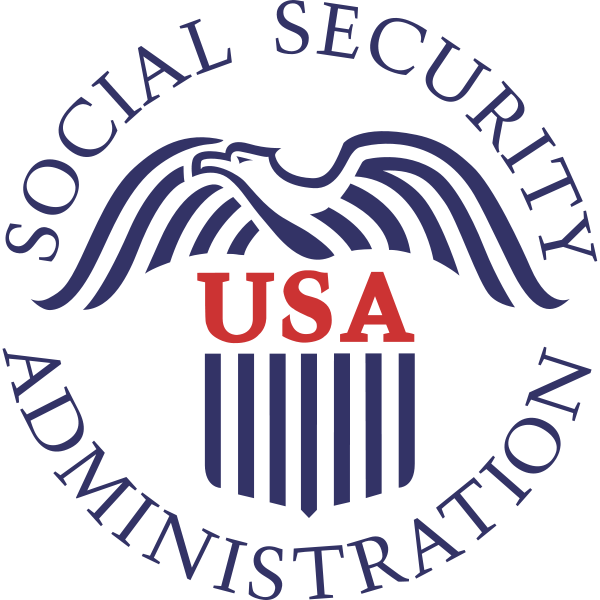 Assume you’re receiving the maximum Social Security benefit (about $30,000), and 85% of your benefits are subject to income taxes. At a 35% tax rate, you will have after-tax funds of approximately $21,000. If tax rates increase by 5%, you’ll pay an extra $25,000 in taxes if you make $500,000. In simple economics, you may continue to receive your Social Security benefits, but it may cost you more in additional taxes ($4,000 in my example) than you’re netting from Social Security. Don’t think tax rates are going up? Read through some of my prior posts regarding the future budget deficits for Social Security, the nonexistent Social Security Trust fund and overall debt of the U.S. government and tell me you honestly believe tax rates are not on the rise. Furthermore, what do you think is might happen to the economy and stock market as the U.S. debt continues to rack up more than $1 trillion a year? Has your portfolio dropped more over the past 2 years than the Social Security checks you’ve received? While it may not be a direct correlation, I believe the overall performance of the U.S. economy will eventually feel the strain of the uncontrolled spending and borrowing by the U.S. Treasury. My point is simple. You’re going to pay one way or the other. Whether it’s through increased taxes or lackluster performance of the economy, the looming Social Security deficits are going to cost you something. You may find it’s less costly to give up the Social Security checks you don’t really need. Sure you worked hard, paid into the system and you deserve it, but just because you deserve it doesn’t mean you actually need it. It’s a good thing to provide basic retirement, disability and survivorship benefits to people in need. We can debate the level at which someone doesn’t need the benefits, but I believe that a needs-based requirement to receive benefits is appropriate. Therefore, I advocate that reducing or eliminating benefits to people who truly don’t need Social Security is part of the reform needed to secure the long-term viability of the Social Security system.